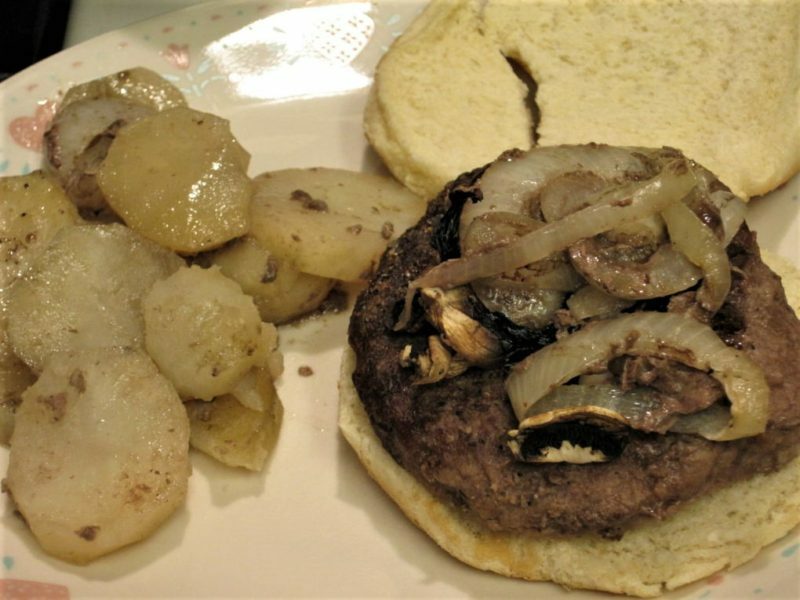 Roasted Onion and Mushroom Burgers with Potatoes is a one dish meal that gets a family friendly dinner on the table in no time. It’s simple, delicious, and is the perfect meal for a busy weeknight. I created this meal when my family requested burgers and roasted potatoes, but the burgers were still frozen, and my attention was needed in other places besides the kitchen. 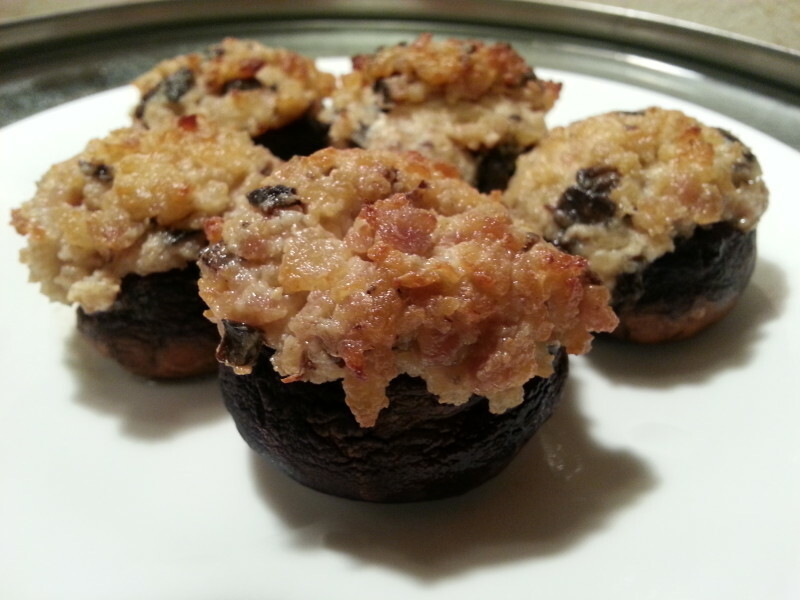 Baker’s Man and I both love my Stuffed Mushrooms recipe, but I was wondering if there was another way to prepare them. 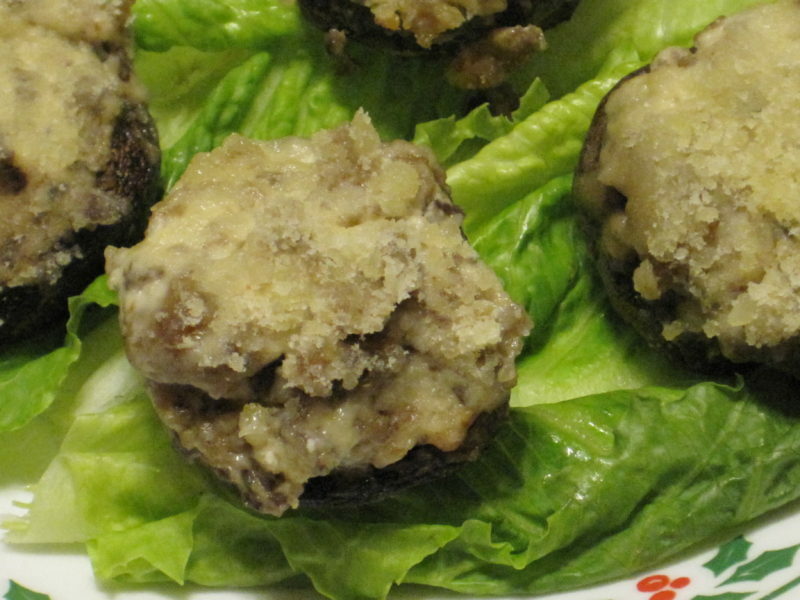 I decided to see if it was possible to create Slow Cooker Stuffed Mushrooms. 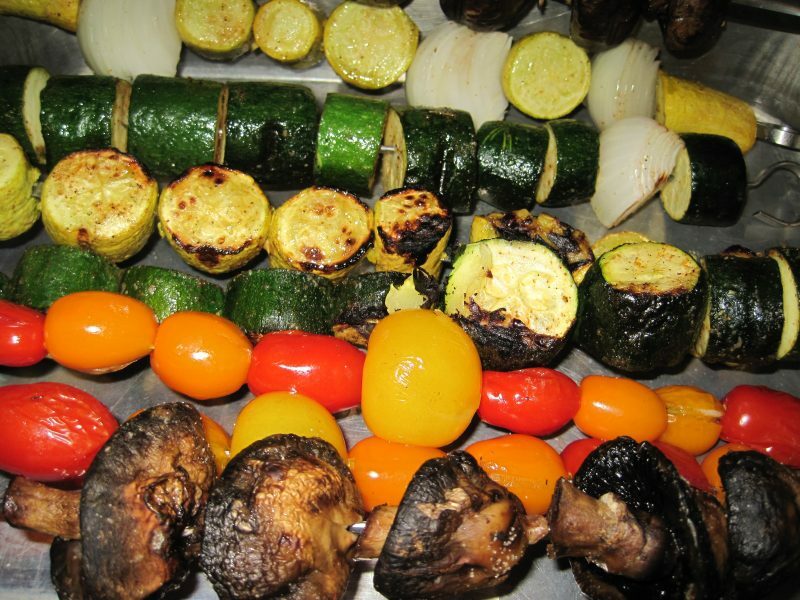 The result was wonderful. 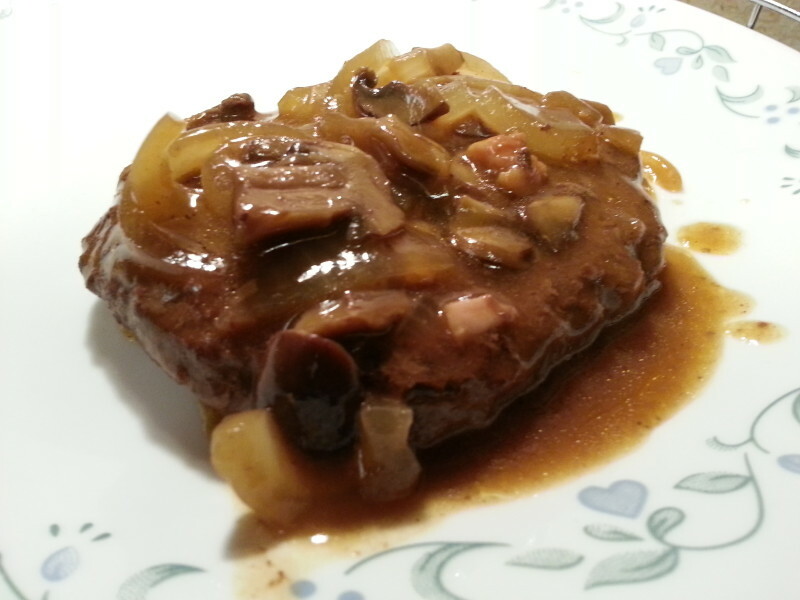 It was different than the original version in spite of almost identical ingredients, but it was still delicious. 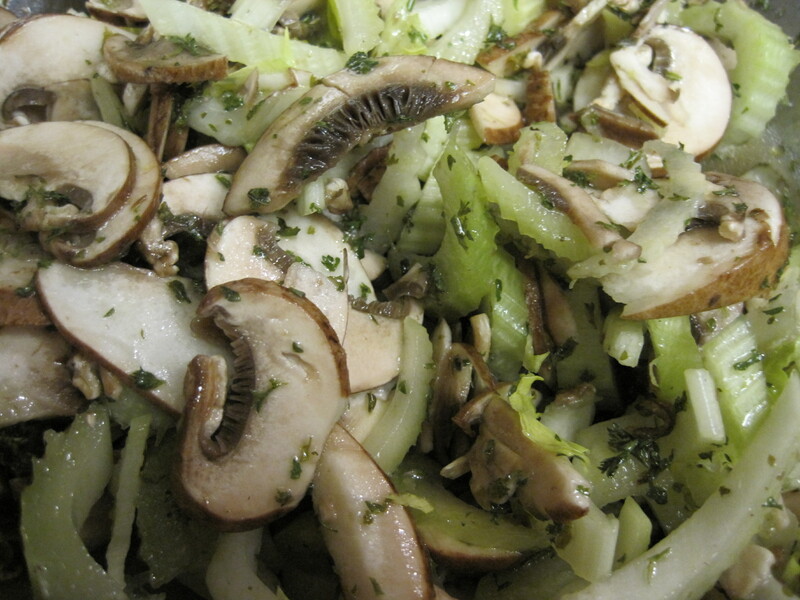 It’s good to know that if my oven is otherwise occupied, I can make stuffed mushrooms in my slow cooker.